Fields of orange trees, heavy with the scent of blossom. Then hills of fig and almond trees and houses with dazzling whitewashed walls and distinctive chimneys decorated to resemble the fine tracery of lace. And last of all, the great open spaces of the hills, whereeagles soar, birds sing and flowers bloom. 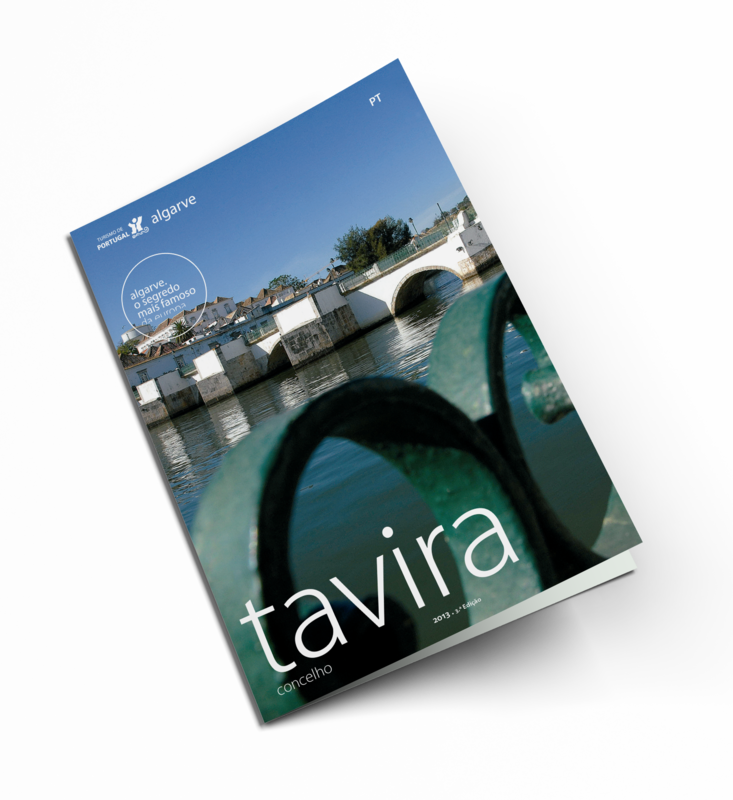 The castle and the bell-towers of a multitude of churches; the river like a mirror reflecting houses and gardens; the distinctive outline of roofs in the local “tesoura” (scissor) style; broad vistas of sea and sand: these are among the charms of Tavira, a city of art and history and an essential port of call on any cultural tour of the Algarve.